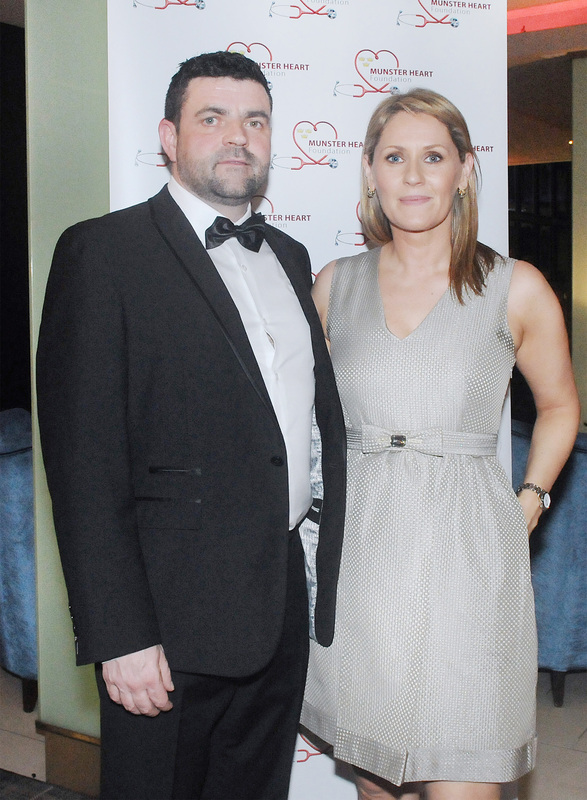 The 2nd Annual Munster Heart Foundation Ball takes place Saturday, February, 17 at the Limerick Strand Hotel. 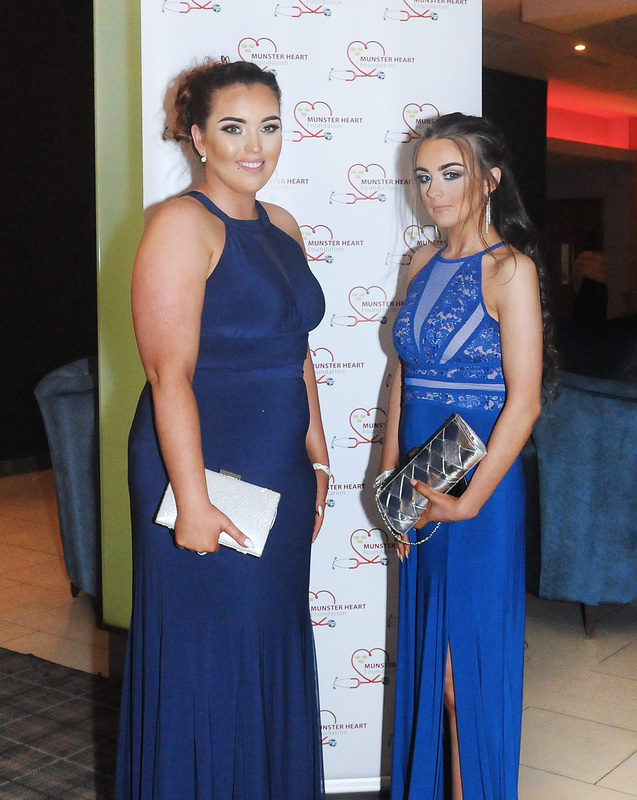 The Munster Heart Foundation Ball 2018 is taking place at the Limerick Strand Hotel on Saturday, February 17 from 7.30pm. 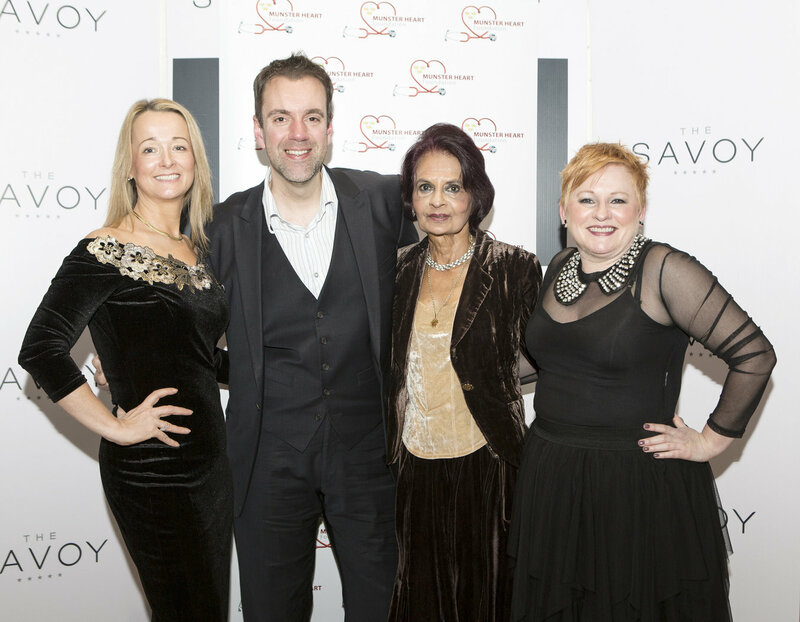 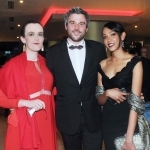 At the press launch in the Savoy for the 2nd Annual Munster Heart Foundation Ball were Ursula Looby, Blue Velvet, Liam O’Brien, entertainer, Shaira Mohammed and Lorraine O’Connell. 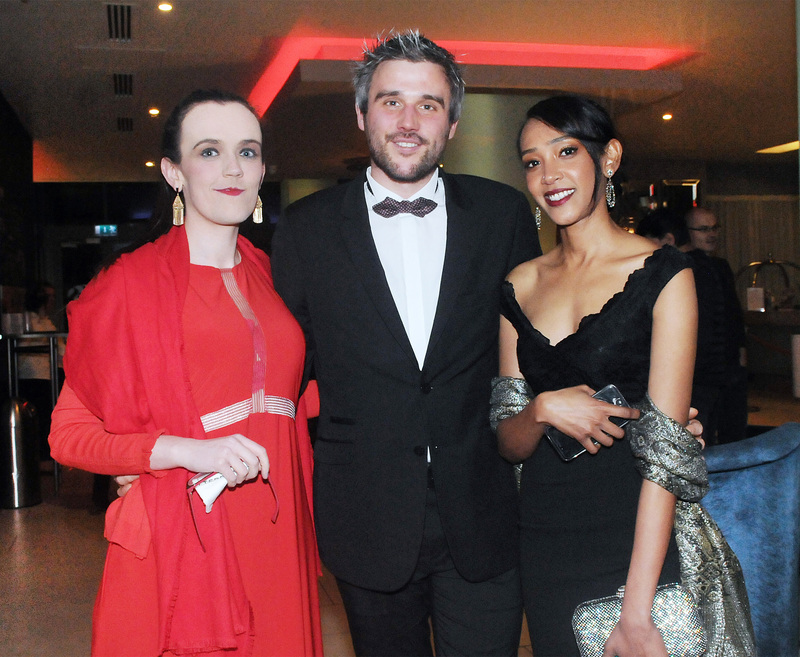 Photograph: Liam Burke. 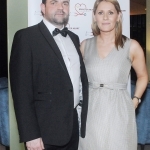 Speaking on behalf of University Hospital Limerick, cardiologist Samer Arnous speaks of how a staggering 10,000 people a year die from cardiovascular diseases- CHD, Stroke and other circulatory diseases. 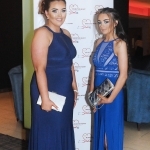 5,000 of these relate to CHD, mainly heart attacks. 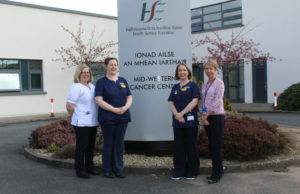 The UHL new Cardiology unit was established in 2013. 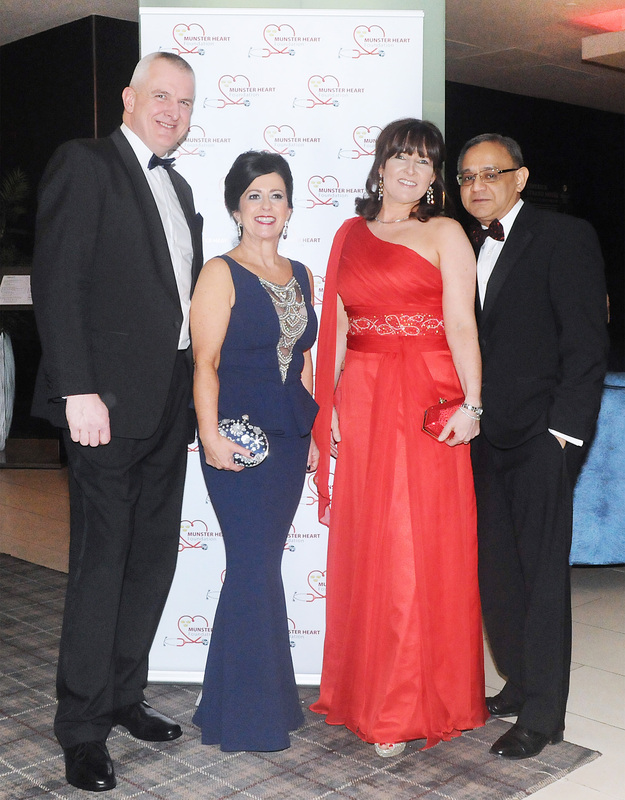 Among the services the hospital provide is 24/7 treatment for acute heart attacks and acute cardiac emergencies. 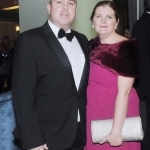 They cover a large population of up to half a million people, including Limerick and many of the surrounding counties. 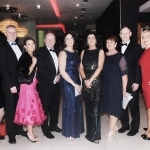 The University Hospital Limerick has become one of the largest tertiary referral centres in Ireland, which is a great achievement in such a short space of time. 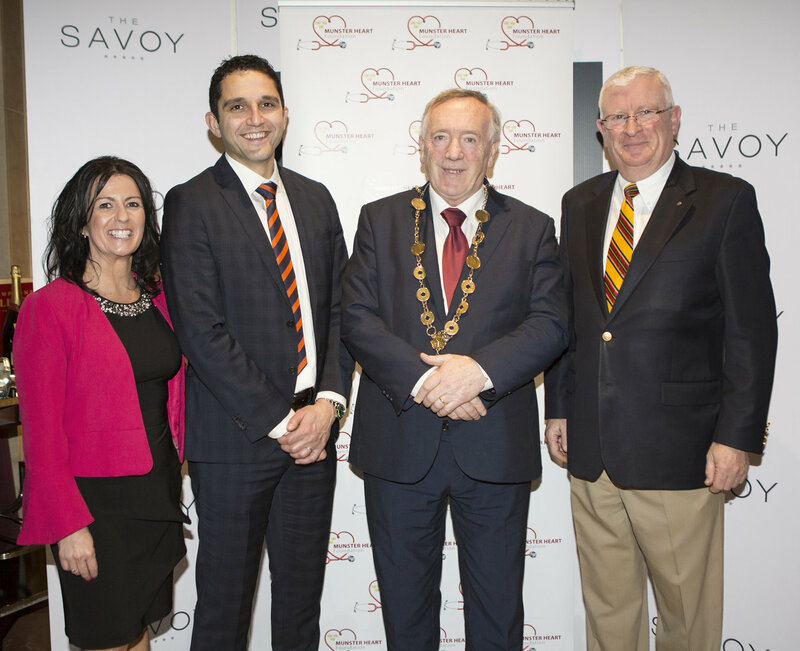 Attending the press launch in the Savoy Hotel for the forthcoming Annual Munster Heart Foundation Ball were Lisa Tracey, organiser, Dr. Samer Arnous, Cllr Stephen Keary, Mayor of the City and County and Gerry O’Doherty, Limerick. 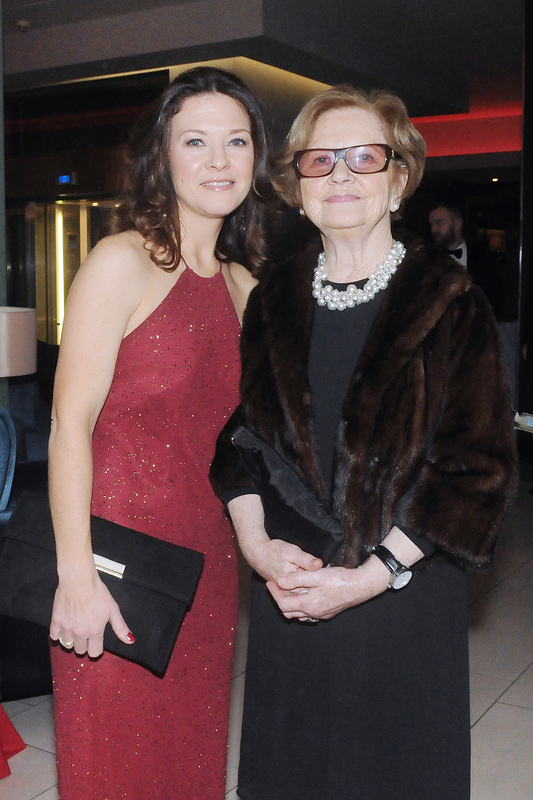 Picture: Liam Burke. 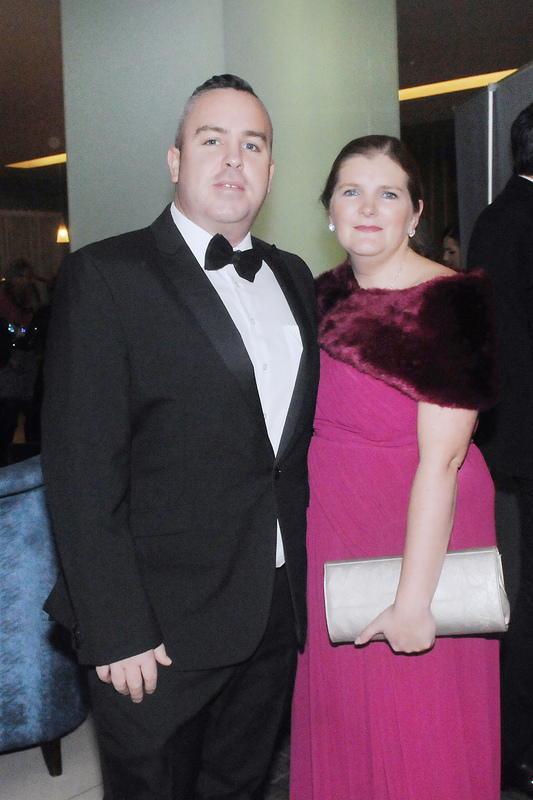 The hospital has a strong research output in collaboration with UL Medical School. 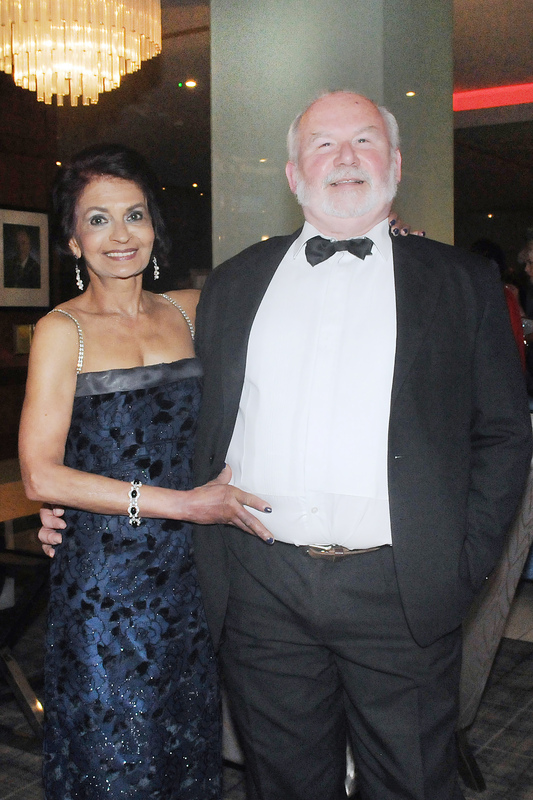 Their plan is to introduce new and innovative treatments for their patients over the next few years. 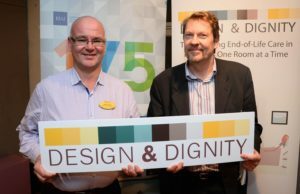 Like every department in the country, they are very reliant on HSE funding, which can be difficult for the hospital at times. 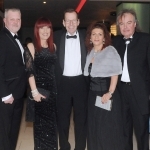 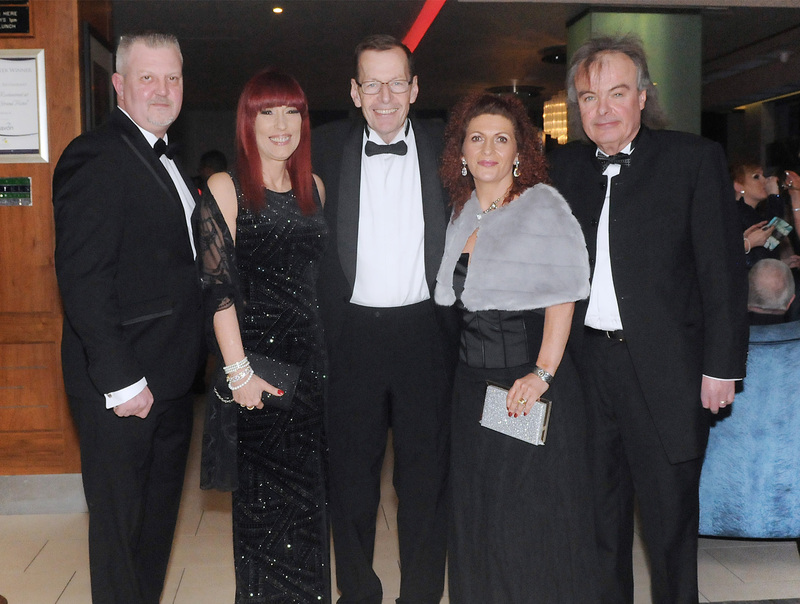 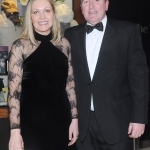 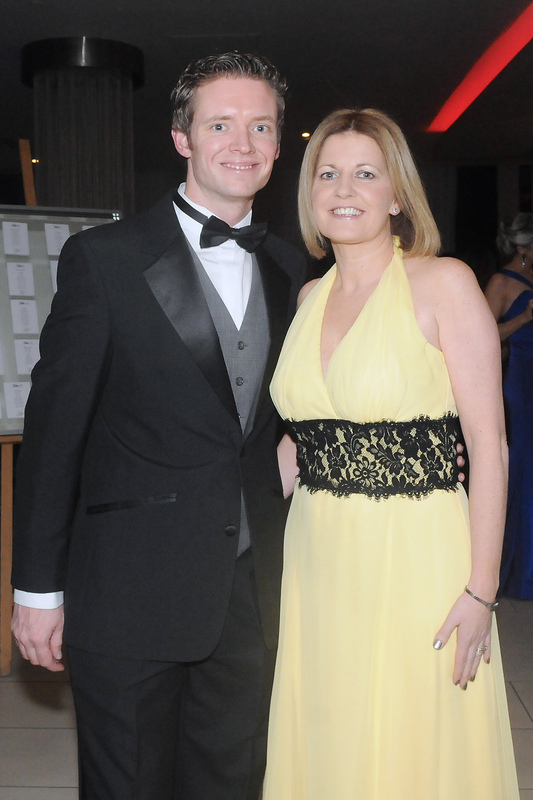 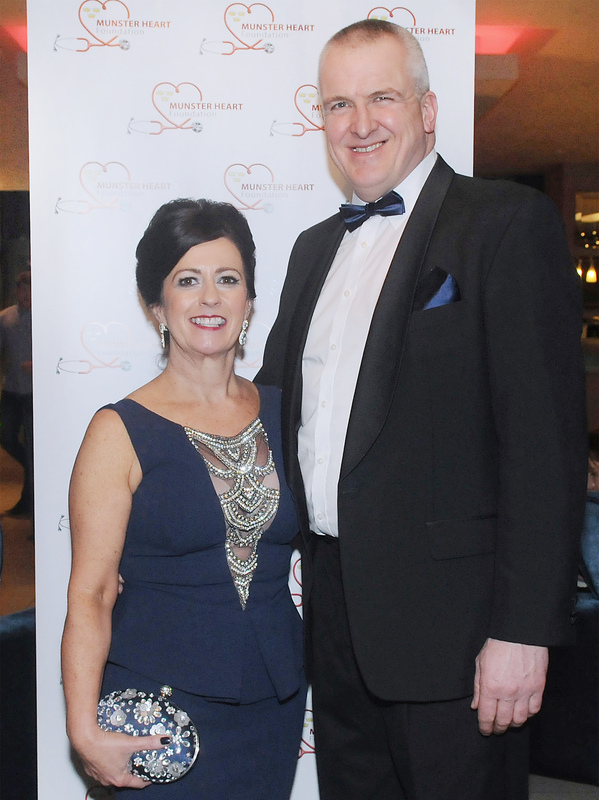 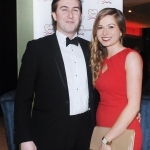 The Munster Heart Foundation was set up in 2015, and this February the hospital and foundation will be celebrating their Munster Heart Foundation Ball 2018. 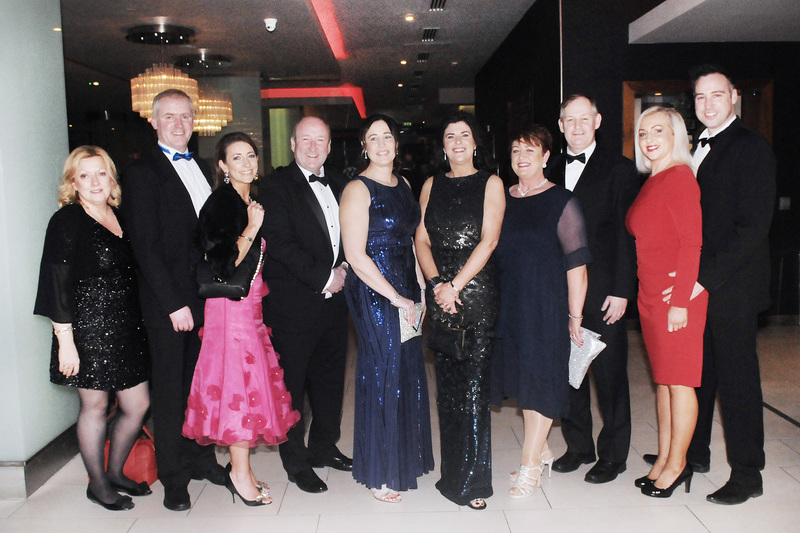 All funds raised from the Annual Munster Heart Foundation Ball will go towards the development of their department and enhancing the research that they carry out each day. 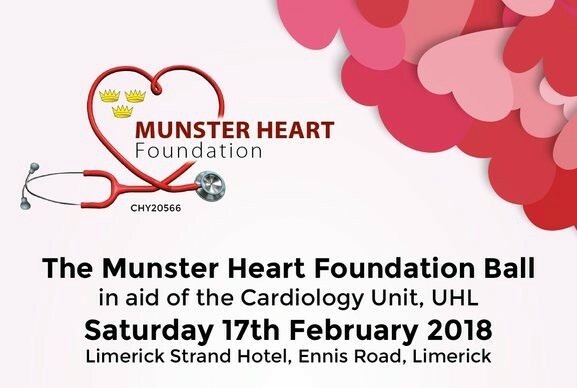 Tickets for the Annual Munster Heart Foundation Ball 2018 are €100 per person which will include a champagne reception with the Limerick Gospel Choir, a 4-course meal, special entertainment by Liam O’Brien, music by The Mad Hatters followed by DJ. 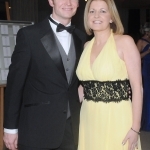 A raffle and auction will also be held on the night, with great spot prizes. 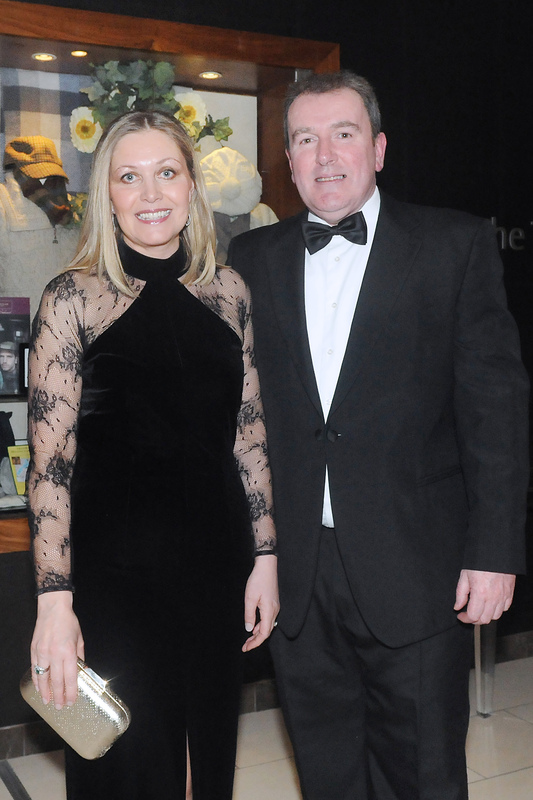 Tickets for the Annual Munster Heart Foundation Ball are available on Ticket Master. 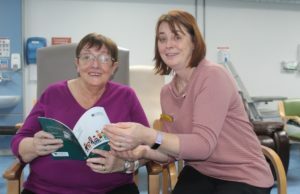 The UHL would like to extend their gratitude for the support of the public in helping awareness of the cause be raised. 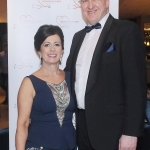 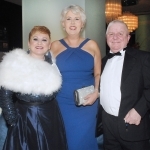 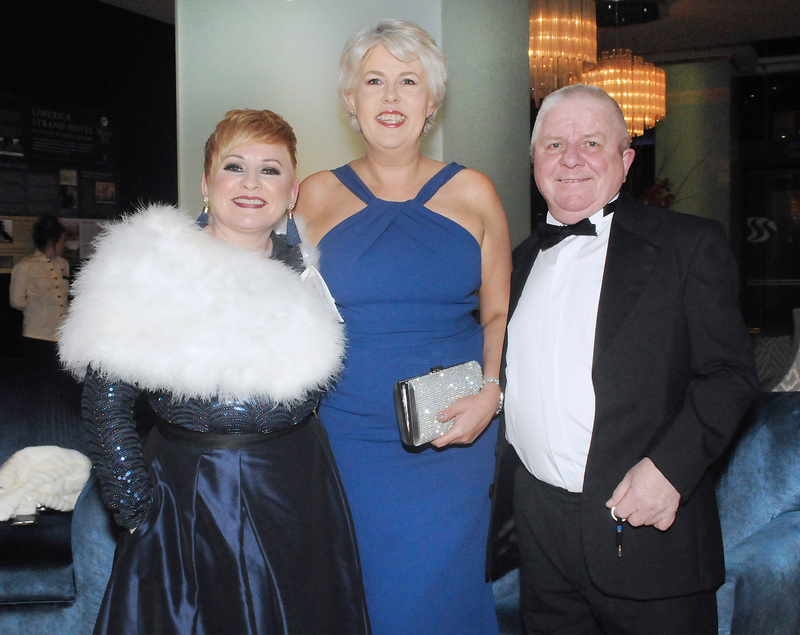 They would also like to extend many thanks to the Savoy Hotel and staff for their generosity and help in making the event go ahead, the Limerick Strand Hotel for agreeing to host the ball and for the main organiser Lisa Tracey in organising the entire night. 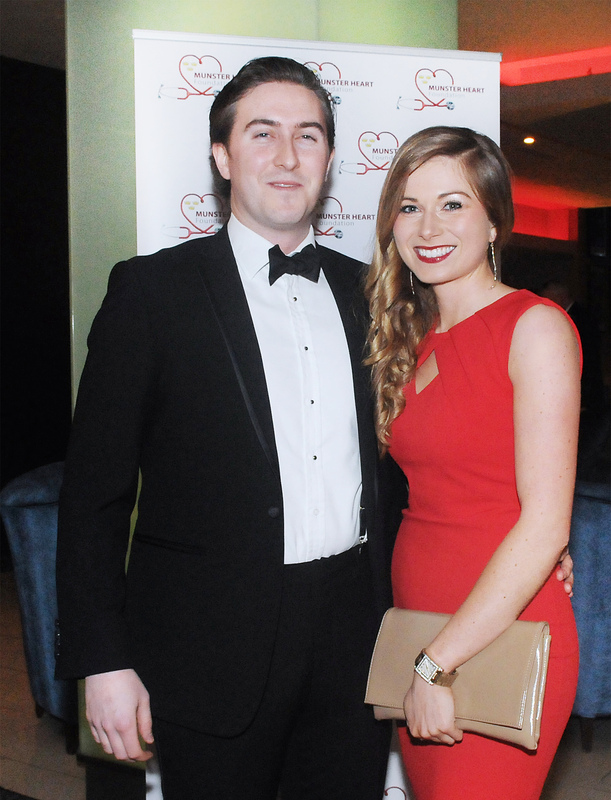 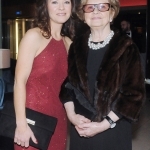 For more stories about the Irish Heart Foundation click here. 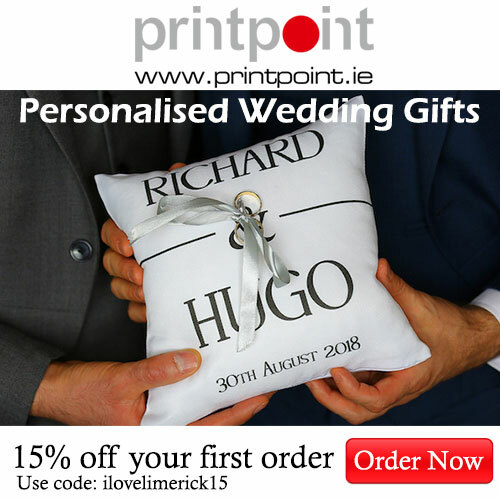 For more information about the UHL click here.